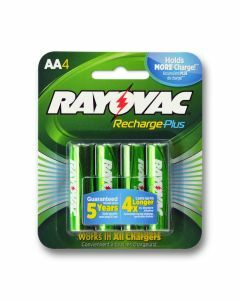 Rayovac’s Hybrid NiMH technology combines all of the powerful benefits of rechargeable batteries with the convenience of disposable alkaline batteries. 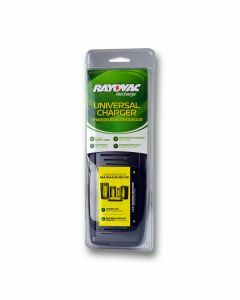 Rayovac Rayovac Hybrid NiMH saves money and environmental waste and like disposable alkaline, Hybrid AA batteries come conveniently ready to use and maintain their charge over time. Pre-charged Hybrid AA batteries and AAA batteries retain 80% capacity after 6 months not in use, compared to 40% of typical rechargeable batteries. 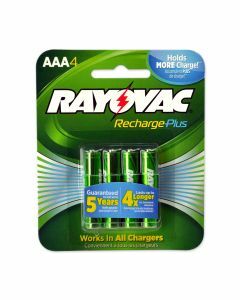 Rayovac Hybrid NiMH batteries last longer in high-drain devices than regular alkaline. 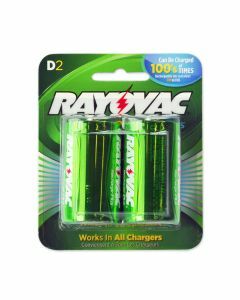 In fact, 1 Hybrid NiMH battery equals up to 1,500 alkaline batteries in digital cameras and Hybrid AA batteries take up to 400 photos (per charge). 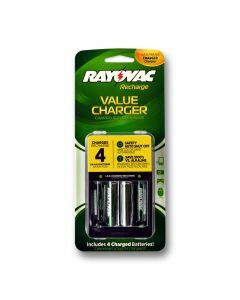 High performance and value makes Rayovac Hybrid NiMH batteries a great buy. 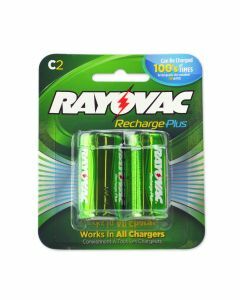 Plus, Medic ships Rayovac Hybrid AA batteries, AAA batteries and charger free. 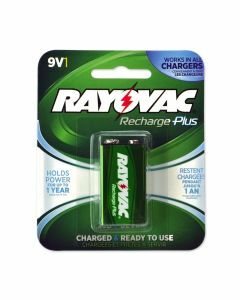 Why buy Rayovac Hybrid NiMH batteries anywhere else? Shop Medic Batteries!